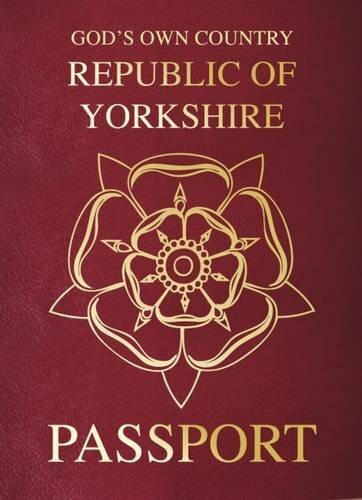 Well this is the colour of the dreaded European Passport so I am not sure that a Yorkshire blue would not be more appropriate. Yes I am sure. It also says God’s Own Country when we know and accept that Yorkshire is a county. Admittedly even the ridings are big enough and good enough to stand as individual countries but without the pretensions of Scotland and Ireland. Anyway to some old business even prehistory. The river Wharfe now flows, and at times meanders, from the source on wild moorland at Camm Fell to join the Ouse below York. It passes through an ancient area known as Mid-Wharfedale. Pre-glacial man has left little trace but from the Mesolithic age there have been many finds of stone tools. Then the new stone age or neolithic period marked a spread of civilisation. About 2000 years ago ‘Bell Beaker folk’ came to Yorkshire from the Rhine & Russia and there are over 100 Beaker Folk graves in East Yorkshire. Rombalds is named after a short lived but fabled giant who is credited in folklore with superhuman strength and feats. 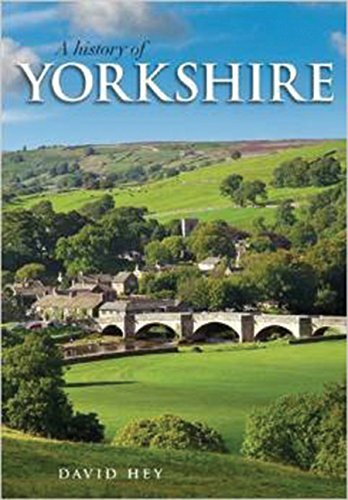 Yorkshire folk aren’t big on blurb but this ‘push piece’ gives you a quick overview of what to expect in this 480 page history of our favourite county.